Large, flamboyant starry trumpets in white, red, peach and even striped varieties. 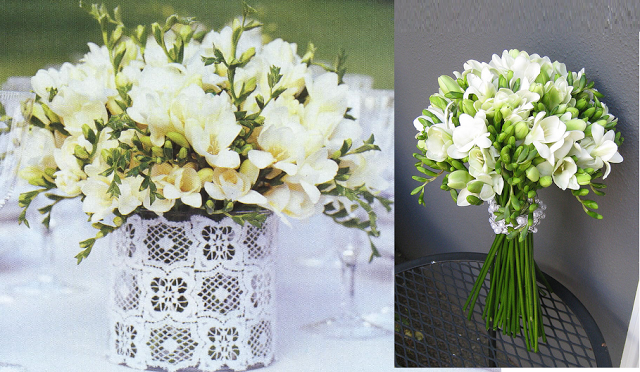 Perfect for: Larger bouquets and centrepieces where you need height. Can also look great as the focus of a bouquet. The archetypal spring flower. Creates natural-looking arrangements. 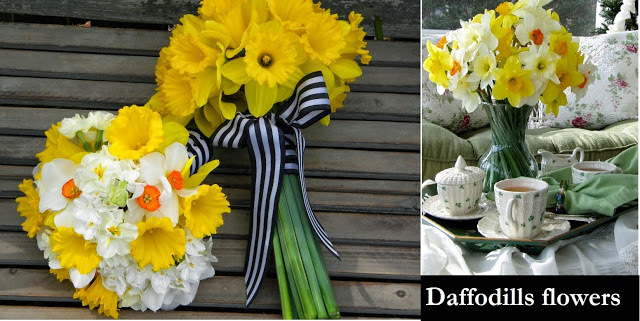 Available in 50 varieties, ranging from tiny to large yellow or white flowers with single or double blooms. 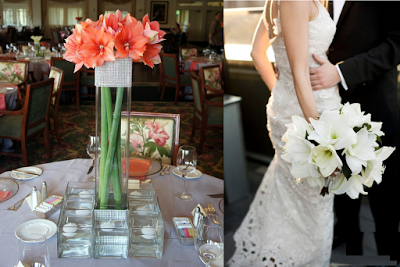 Perfect for: Displaying en masse for inexpensive table centres. Loved by brides for its large, fragrant blooms. Colours include white, pink and the palest peach. 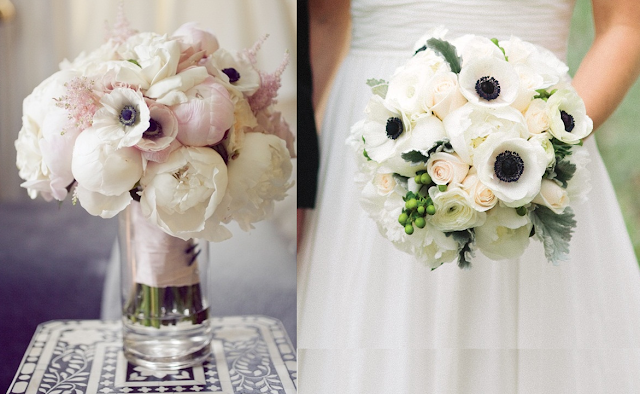 Perfect for: A simple bridal bouquet. Peonies are also available in November so are popular for winter weddings too. Tiny, bell-shaped white flowers with a wonderful sweet fragrance and fresh green foliage. Incredibly expensive so you’ll probably need to find other flowers for table centres. Perfect for: Small, delicate bridal posies. It looks wonderful on it’s own or as an addition to a larger bouquet. Available in more than 100 varieties. The brilliant pinks, purples and reds are popular for weddings. Perfect for: Trendy posies full of bright colours. The new oversized variety looks lovely displayed on its own. Small, highly scented flowers in bright colours. One of the prettiest varieties is ‘Ballerina’. Perfect for: Headdresses, bouquets and buttonholes. Particularly good in posies for younger bridesmaids. 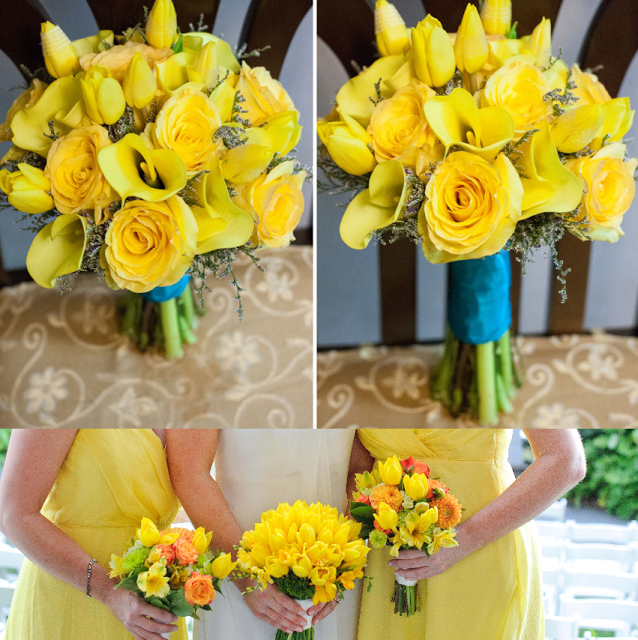 A buttercup-like flower available in a variety of colours and a popular choice for brides. 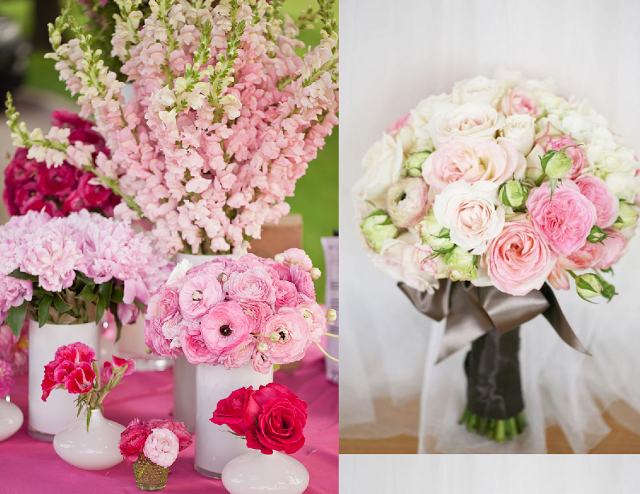 Perfect for: Adding to single-colour bouquets and simple table decorations at the reception venue. A classic favourite available in a wide variety of different colours. Can also look very contemporary. Perfect for: Unfussy bouquets simply bound with ribbon. The frilly-edged parrot tulip is ideal for table arrangements. Labels: calgary wedding decor, Fusion bolywood Calgary, wedding color inspiration., wedding floral jewellery., wedding flowers calgary, Wedding tips. Thanks for these beautiful spring flower ideas. Great to know about all these types of flowers. Looking for best NYC Flower Delivery florists to deliver flowers on time. Want to send lovely flowers to my friend as forgot her birthday.